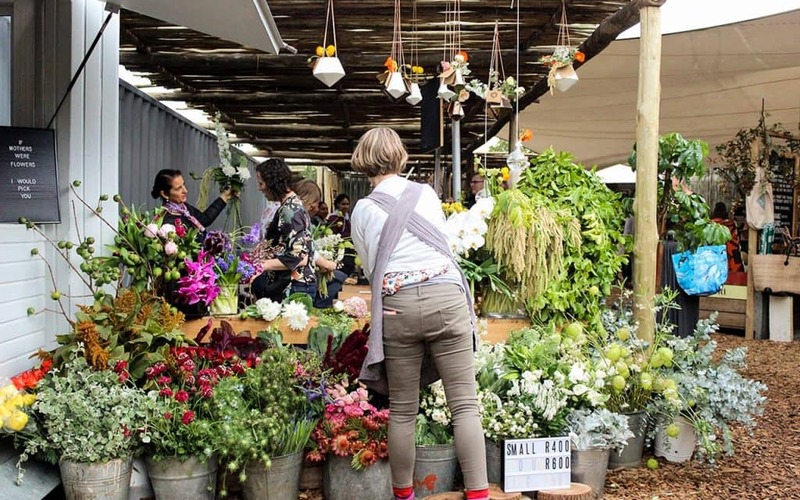 Affectionately known as the organic market, the Oranjezicht City Farm Market adjacent to the V&A Waterfront is one of the most popular ways to spend a weekend morning in Cape Town. 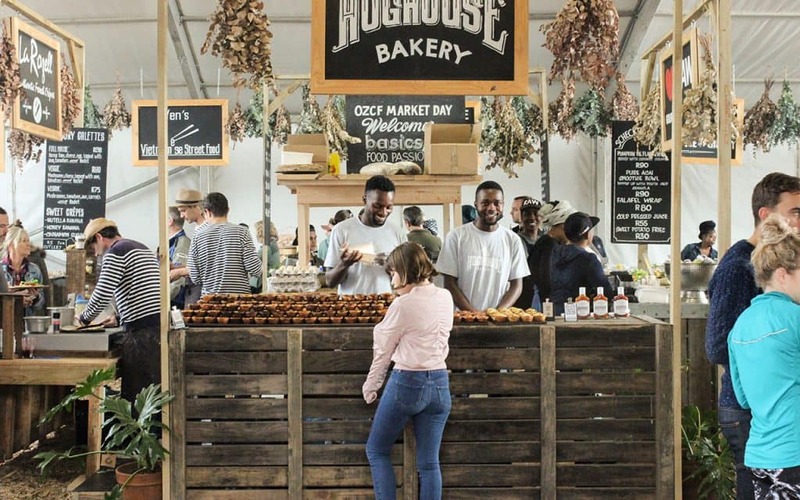 Here’s why Capetonians and visitors love this market so. The Oranjezicht City Farm is an urban farm in the Oranjezicht area of Cape Town. The historic piece of land it calls home, next to the corner of Sidmouth Avenue and Upper Orange Street, was converted back to a farm in 2013 where fresh fruit, vegetable and herbs are grown. 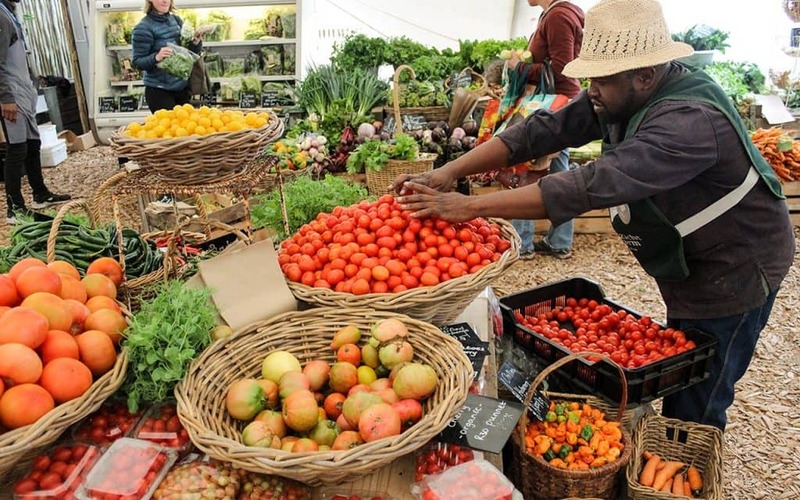 Their produce is phenomenal and you pick your own harvest straight from the farm on Wednesdays or at the market near the V&A Waterfront between 9am and 2pm on Saturdays. The farm also welcomes visitors from 8am to 4pm during the week, on Saturdays from 9am until 2pm, and on Sundays from 9am to 3pm. At the market, you’ll find plenty of fresh and seasonal produce to choose from. In typical market-style, the prices are displayed and you weigh and pay at the checkout points right next to the cornucopia of fruit and veggies. There’s an abundance of colourful food ranging from purple brinjals to bright red tomatoes and soft pink oyster mushrooms. It’s recommended that you take a bag to carry your produce. The market is as much about community building and celebrating the culture of Cape Town as it is about the fresh produce. Their focus is on artisan and hand-made food that offers something special. At their cooked food section you’ll find almost anything your heart desires including freshly baked pastries and bread, raw, vegan, and vegetarian cuisine, as well as a range of mind-blowing brunch foods. You’ll find food inspired by many different places around the world and there are communal tables outside where you can eat and enjoy a view of either the ocean or the Cape Town Stadium. Of course, there is coffee too and lots of treats and meats you can take home (looking at you Honest Chocolate). Along with all the food you can dream of, the market also has a heavenly collection of flowers, edible plants and seedlings, compost, and gardening supplies on offer. From the eccentric to classic, they have flowers you’ve probably never even seen before. They also have beautiful potted and hanging plants that will make your house a home. They double up as great gifts too! The market is located next to the popular V&A Waterfront at Granger Bay and you could easily walk to the market from the V&A Waterfront. Alternatively, the MyCiTi 104 route stops close to the market as well as the T01 line. Cape Town Tourism invites you to download the Official Guide to Cape Town as a free mobile app.